Oxford’s old committee for famine relief, Oxfam, has been telling porky pies about us. Last month it startled some with a claim that this is the most unequal society on the planet, intoning that “in SA inequality has gone up in the last 20 years, despite government efforts”. Fretting, a national daily editorialised about our “ever widening inequality”. Despite being issued in 2013, Oxfam was actually quoting its own report of January 2012. In this year’s version, we are told that inequality is not just a thing of incomes, but of other things too, like how women are treated. But last year’s report satisfied itself with income inequalities, and got those wrong. Oxfam grudgingly admits that people being lifted out of poverty globally these past 40 years has been “an historically unprecedented achievement”, but no matter. Inequality, undefined, has increased, and so we need redistribution of individual wealth, more progressive taxation, more land reform, and even regulations to force companies “to provide goods and services they otherwise would not”. Clutching at quotes from Franklin Roosevelt to Mahatma Ghandi to the Koran, Oxfam thinks “the most immediate concern is climate change” and wants developed countries to “absolutely” decouple “GDP growth from natural resource use”. This is schoolboy stuff. Oxfam complains that SA income inequality data are only available up to 2005, an untruth. If they’re using the generalised inequality indices (the “gini coefficient”) that give countries a score between 0 and 1 (where 1 is someone with all the income and 0 has everyone with the same amount), then SA was at 0.68 in 2005. Since then we’ve become more equal, dropping consistently to 2011’s score of 0.63. Maybe they looked at possessions? 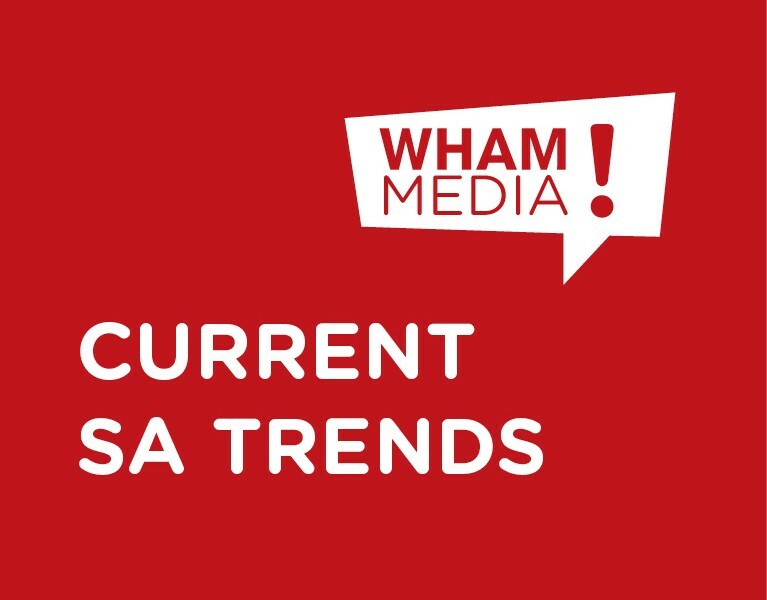 Couldn’t have, since living standard measurements compiled by the SA Audience Research Foundation find that South Africans in the lowest category fell from 11% in 2001 to 1% in 2011. Oxfam must have ignored the number of households in formal housing jumping 80% between 1996 and 2009; households using electricity going up 120%, and households with piped water rising 71%. Meanwhile, reports the SA Survey, black African disposable income in current prices was R161 billion in 1996, but R756 billion by 2011. The proportion living on constant and a purchasing power parity-adjusted US$2 a day fell from 16.2% to just 2.7%. The 2011 census shows a steady closing of racial income gaps, with these reaching private sector parity in just eight more years. Our murder rate, at over 50 000 a year by 1994, is now at 16 000; our life expectancy is rising and our infant mortality falling in an economy growing at 2.5 to three times the population. However you look at it, inequalities in money and things are getting smaller. Not that a blunt instrument like a gini coefficient ever tells the whole story. For increased equality isn’t always a sign of health. So North Korea would be far more equal (virtually everyone is destitute) than South Korea where the economy thrives, and the CIA marks the Ukraine as “more equal” than the US – yet there can’t be any doubt which people are better off. Oxfam are putting on the frighteners to promote bizarre ideology. They do so contemptuous of us, and of truth. – Paul Pereira (first published in The Citizen, 19 February 2013). ← Today in fact, 19 February.